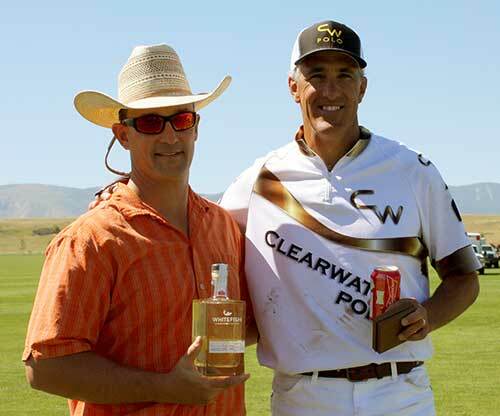 Clearwater defeated Jan Pamela 8-6. 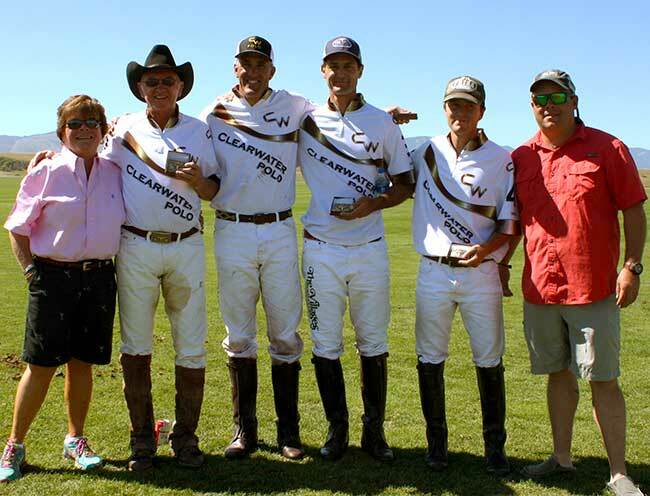 Winners: Bob Brotherton, Chip Campbell, Gonzalo Teves, and Trent Passini, with Mary King and Ryan King. 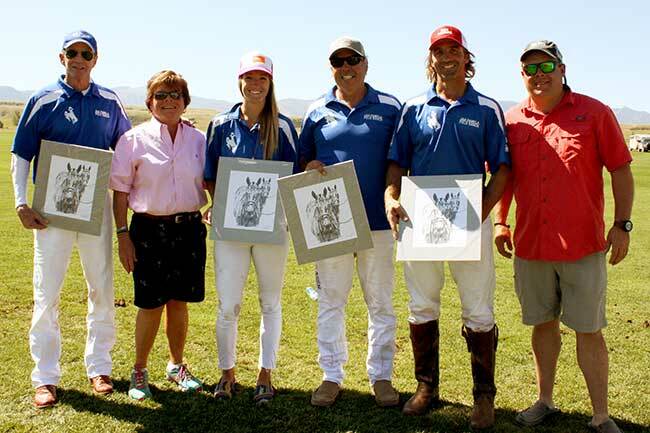 Runners-up: Wayne Garrison, Sheryl Sick, Hector Gallindo, and Rob Beckman, with Mary King and Ryan King. MVP Chip Campbell, with Todd Swanson. 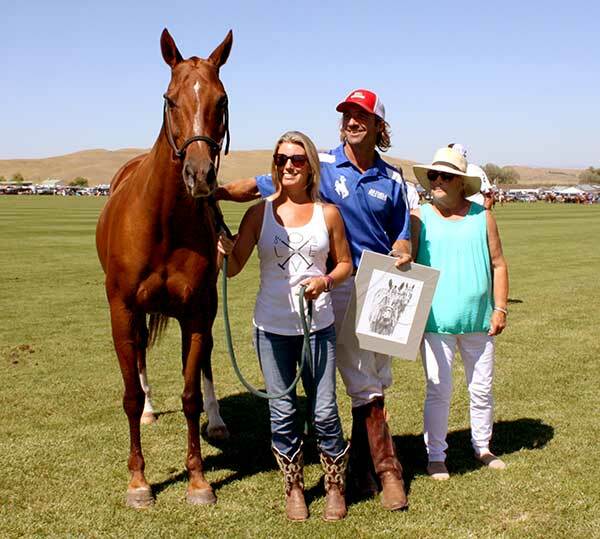 Best Playing Pony: "Sochi" with Stacie and Rob Beckman, and Perk Connell.